Touring trips mainly happen between April and September. We offer day trips, weekend overnight camping trips and sometimes longer adventure further afield. There is usually around one touring trip a month during the season. 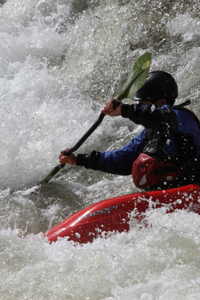 We do flat water touring on local canals as well as moving water and easy white water rivers. For day trips we usually go to local area canals e.g. Bradford on Avon, Brecon; Rivers e.g. Avon, Wye, Thames, Spey.